Shop owners have been urged to remind shoppers that their premises will be open again in a couple of days after police were called to the Spar in Brackville due to a violent brawl over the last tin of Family Circle Delux Edition biscuits. The incident occurred hours after three brothers in Tattyreagh were cautioned for fighting over a case of Shloer in Omagh earlier in the day. Government officials have called on all retail outlets to remind shoppers that goods will be available for purchase in under 48 hours and that there was no word of an apocalypse or extreme weather conditions for the foreseeable future. 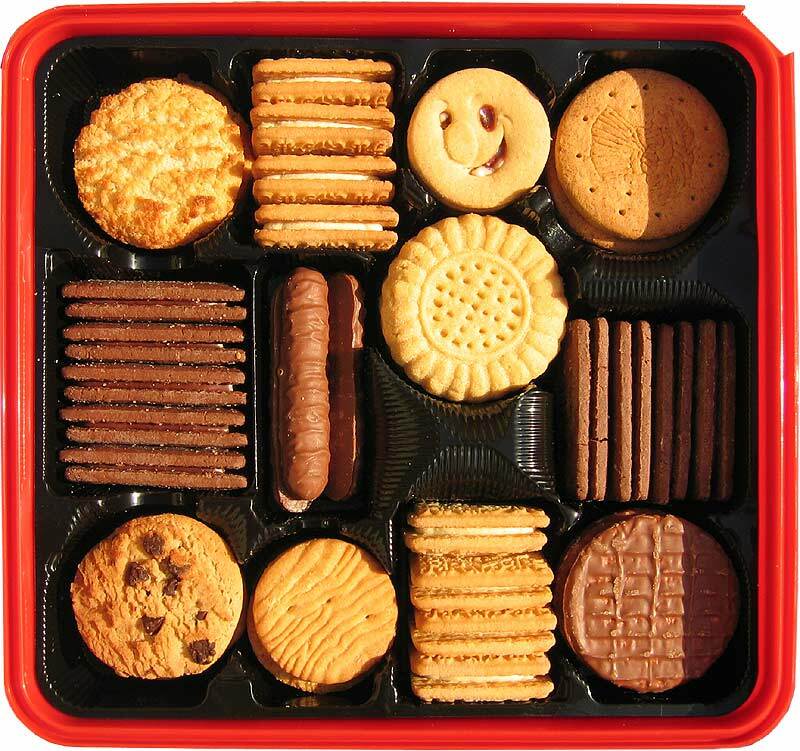 Police warned both women regarding future behaviour and reminded one of the perpetrators that she’d already bought two normal boxes of Family Circle as well as a 5-pack of Ginger Nuts. Meanwhile a family of four in Fintona are said to be distraught after only managing to secure a 20lb turkey, as their appetites are far bigger now than last year. They are willing to accept generous food parcels. Posted on December 24, 2014, in Brackaville, Fintona, Omagh, Tattyreagh and tagged Brackaville, Christmas, Clint Eastwood, family circle, Fintona, ginger nuts, Omagh, shloer, spar, Tattyreagh, turkey. Bookmark the permalink. 4 Comments. never accept anything less than a 22lb female bird!!! And the same to yerself Benjamin. Whoeveryouare, keep them coming, and may whomever be with you this winter season.